Practical and extremely useful, this book offers a systems-based approach that requires no "translation" to help families recover from chemical dependence. "What we know about chemical dependence and families doesn't help--what does help is what we do with what we know. Our knowledge and opinions are of no value until we translate them into clinical actions the family can hear, see, and feel. Techniques and strategies are the vehicles for this translation; they bring our concepts, theories, and hunches to bear on face-to-face encounters with families, where they can do some good." from the Introduction Here is a book for any helping professional who works with families suffering from the effects of chemical dependence. Dr. Edwards is keenly aware that family is where people live out their most intimate and dynamic human experiences. 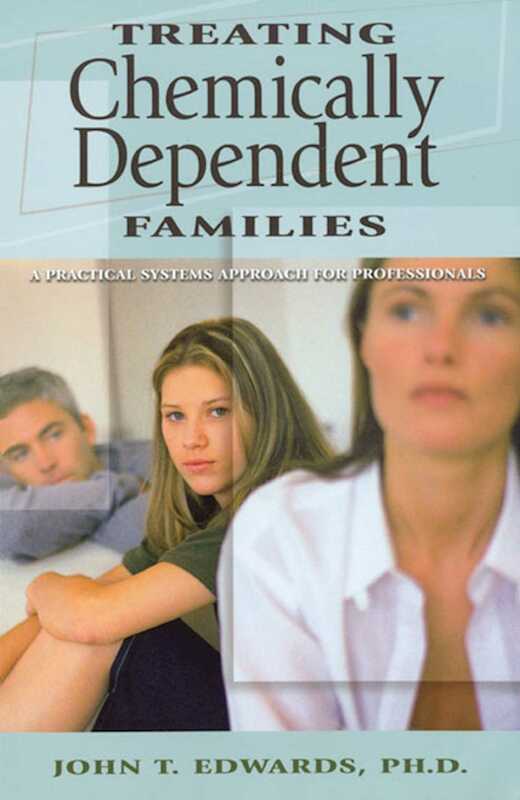 Professionals won't just read this book but will experience its practical, effective techniques when working with families. At the same time, they'll discover the unique, sometimes powerful, but compassionate art and craft that is chemical dependence family therapy. Practical and extremely useful, this book offers a systems-based approach that requires no "translation" to help families recover from chemical dependence.